Come on, you’re singing along already aren’t you?! Apart from ice cream, Wimbledon and Pimms o’ clock, summer marks the season where colour comes out to play – and even the most traditional make-up companies are happy to join in the fun! 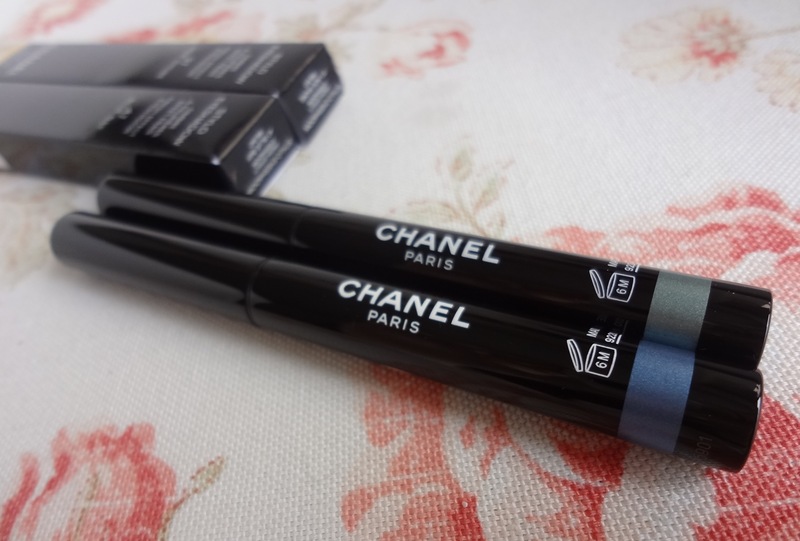 Forget boring beiges or sleep-inducing smoky eyes, it’s all about COLOUR, and Chanel’s L’Ete Papillon de Chanel is definitely one of my fave collections for Summer 2013. As you may have gathered from my love of Clinique’s Chubby Sticks and Urban Decay’s 24/7 Eye Pencils, I am all about make-up in stick form. It’s just so EASY. And I am really really lazy. 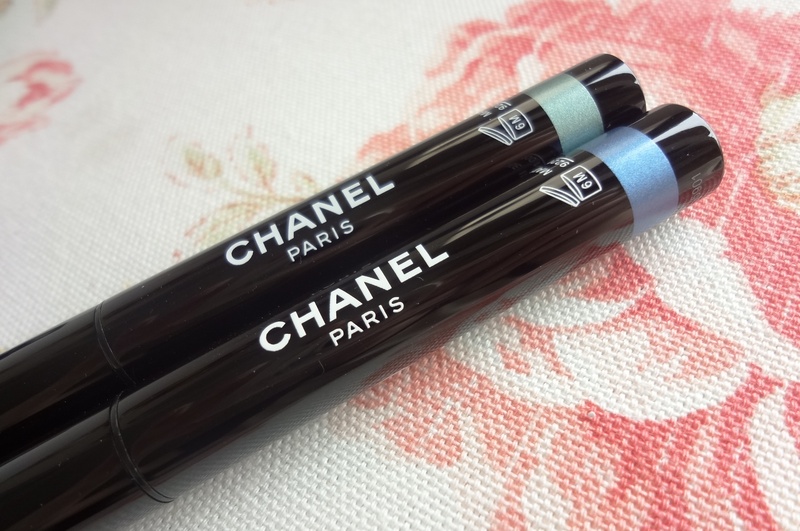 So the items calling my name loudest from L’Ete Papillon de Chanel were their limited edition Stylo Eyeshadows, a brand new product for Chanel that features sticks of creamy eyeshadow conveniently located in a sleek black twist-up pen applicator. 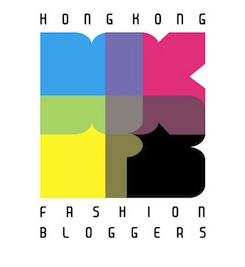 I just wanted to write a short post about one of my favourite places in Hong Kong – Teakha. 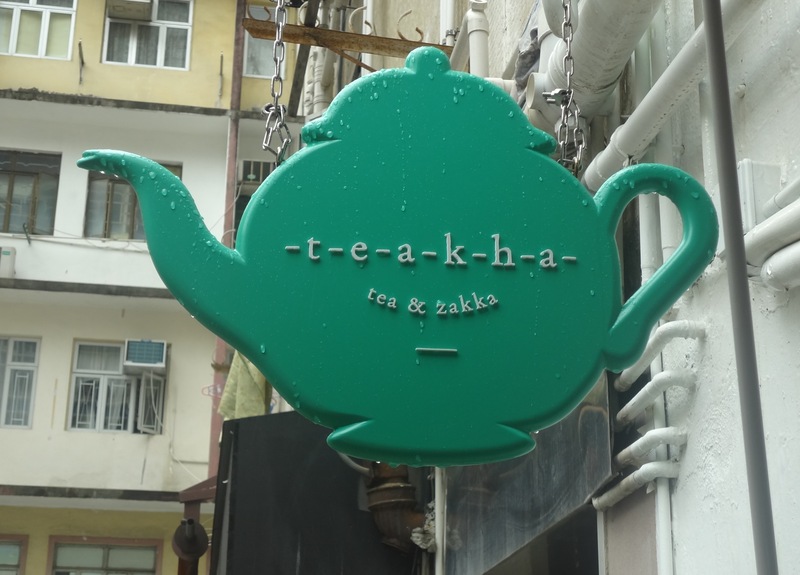 Tucked away on oh-so-trendy Tai Ping Shan Street in Sheung Wan, Teakha is the very definition of small but perfectly formed. It’s one of those places where you can just step in and feel the love – the cosy neighbourhood vibe, the jars of homemade scones perched on the counter, the pot of tea brewing on a stove and most importantly, the feeling of genuine heart and passion that has been poured into the place from start to finish. Even better for non-coffee drinkers like me, there’s not one dreaded cocoa bean to be found inside! Teakha is all about the tea! Well… and some totally scrummy desserts too. Well, the ‘gone’ bit might be questionable (some might argue it’s more a case of ‘always has been’) but I’m totally seeing spots at the moment – and of course, it’s all because of nail polish! Hot on the heels of the blue strawberry slushie that was pa AA162, I finally managed to get my mitts on Deborah Lippmann’s Rockin’ Robin to continue my dotty delirium.